The perfect strap to keep moving blankets in place! 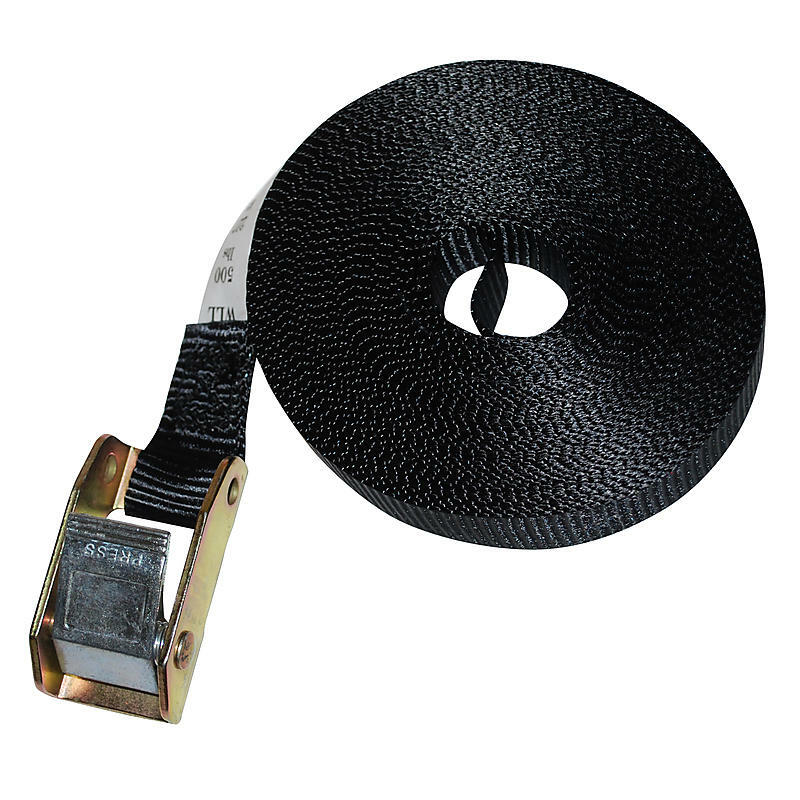 Cam buckle straps are a pull tight system, allowing you to pull the strap through to avoid over-tightening. They are a quick, easy alternative to ratchet straps. Endless lashing straps are the perfect strap to keep moving blankets on your furniture during moving. Endless loop straps are the “do it all straps” of the strap industry.